Mediocre, the creators of Sprinkle and Granny Smith, launched a new game to Google Play this morning, Smash Hit. 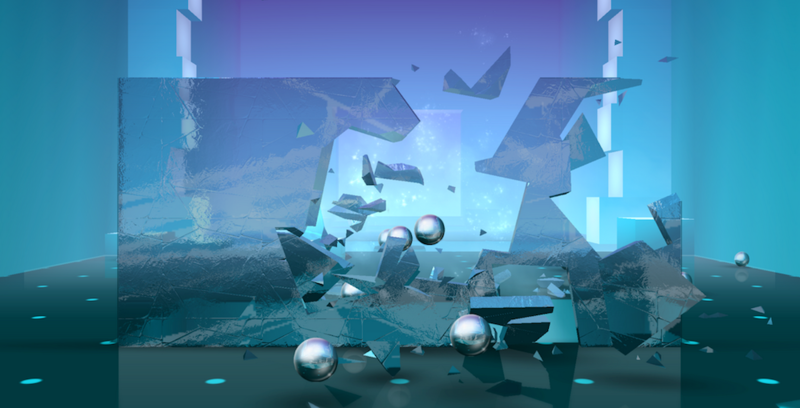 In Smash Hit, you continue down a pathway, with objects coming towards you, with the main objective being that you must throw balls at the objects. When you hit an object, you get points. Hit enough objects and you get special powers. The game’s music and changing of scenery align stunningly well, while the graphics are fantastic. The sound of your balls smacking glass objects is well done, with it also being quite the addictive title. All in all, it’s pretty brainless, so anyone can get a few minutes of entertainment out of the game. The game is completely free to download, so go grab it.